Fast-growing Loudoun County, Virginia, has had no new residential rezoning applications since July 1, when new statewide restrictions took effect on proffers provided by real estate developers to offset the impact of bringing more people into an area. 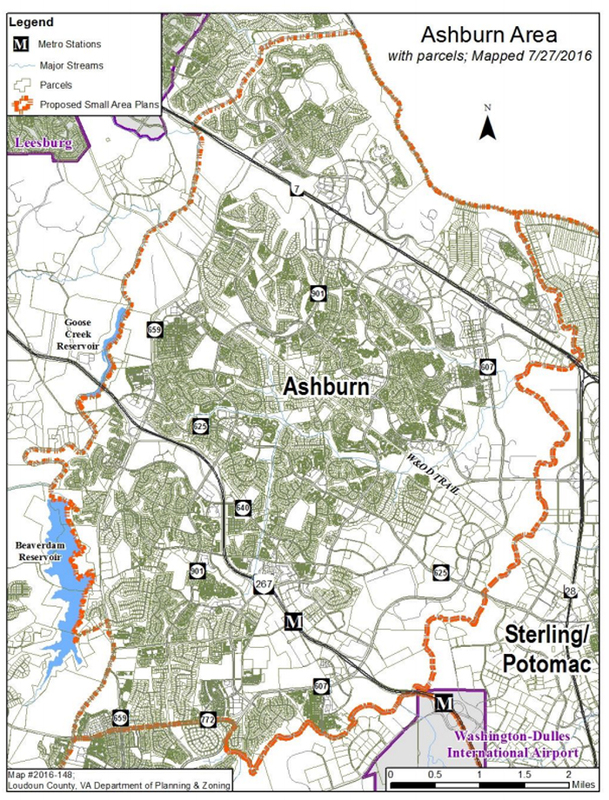 WASHINGTON — Fast-growing Loudoun County, Virginia, has had no new residential rezoning applications since July 1, when new statewide restrictions took effect on proffers provided by real estate developers to offset the impact of bringing more people into an area. “Right before July 1 when the new legislation went into effect, we had a rush of applications for buildings, since then we haven’t had one,” Board of Supervisors Chair Phyllis Randall said in an interview. Loudoun’s Director of Planning and Zoning Ricky Barker said the months-long lull in applications is unusual, were not for the new law. With the changes though, he said it was difficult for developers or the county to administer any new applications until the Board of Supervisors could finish efforts to exempt parts of the county from the restrictions. The board has been working through the process to exempt the areas around the under-construction Silver Line stations since the state law provides an out for areas around transit stops. Last month, the board approved boundaries for the small area plans that will detail where increased development, and the proffers of money, land or transportation projects can be provided without the new limits. Changes are set to be finalized soon. The areas covered run roughly south from the Potomac River to Braddock Rd. from the Loudoun County-Fairfax County line in the east to an area outlined roughly by Gum Springs Road, the Beaverdam and Goose Creek reservoirs and the National Conference Center in the west. For years in Virginia, when developers wanted to add extra homes or apartments, they could offer proffers of land for new schools or fire stations, funding for road projects or even construction of the roads themselves. For example, a new $25 million Va. 7 interchange under construction at Ashburn Village Boulevard was funded that way. It is scheduled to open next year. “Loudoun has 375,000 people and we grow by 10,000 to 12,000 people a year, and so traffic and being able to move people around is our No. 1 priority and that’s why I always talk about multimodal options: the Metro; the bus; bike; and pedestrian routes, even things like Uber and Lyft, all options are on the table to get people from point A to point B in the most efficient manner possible,” Randall said. Under the new law, in most parts of the state those proffers are no longer allowed in many cases. Developers say the costs of proffers are passed on to home buyers, so the changes could lower the prices of new homes. County leaders across the state who opposed the bill worried the costs could then fall to them. Randall is sure that the residential construction applications in Loudoun will pick up again shortly once the details are finalized for development around the Metro stations that are scheduled to open around 2020. “It’s Loudoun, they will start coming in,” she said. Loudoun is one of the fastest growing counties in the country, according to the Census Bureau. The county is not asking for any amendments to the state’s new proffer bill in the General Assembly session that begins Wednesday. Randall said she expects the county will see how things go over the next year, and could ask for changes next year if any are needed.